Membership of seven farm assurance schemes is ‘expected’ by the UK Rodenticide Stewardship Regime to qualify as proof of competence beyond 31 December 2017. These are AIC’s Trade Assurance Scheme for Combinable Crops, Duck Assurance Scheme, Farm Assured Welsh Livestock, Laid in Britain, Red Tractor Farm Assurance, Quality British Turkey and Scottish Quality Crops. Formally under the Biocidal Product Regulation*, this means farmers presenting their membership document at sales outlets will continue to be able to purchase stewardship-label rodenticides. Since the regime’s introduction in mid-2016, members of these seven and three more assurance schemes have been considered stewardship-compliant. This transitional arrangement ends on 31 December. 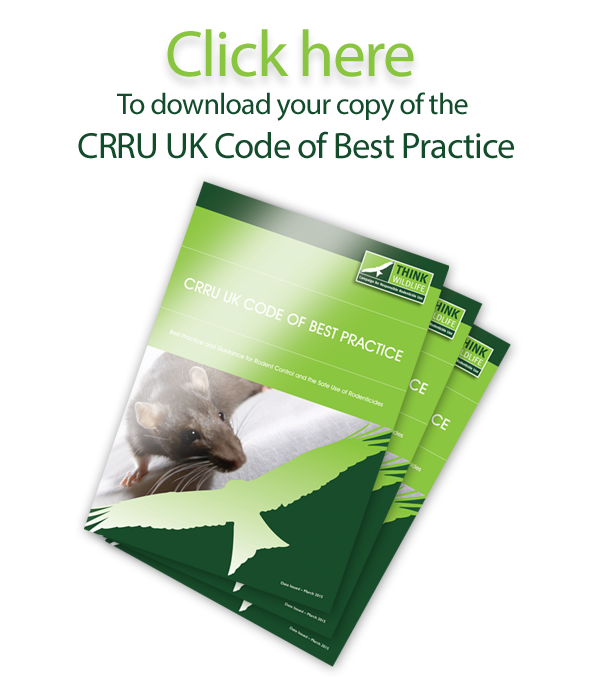 The Campaign for Responsible Rodenticide Use (CRRU) UK, responsible to the Health and Safety Executive for the regime’s implementation, is working with those three assurance schemes to bring standards into line with 2018 requirements. The three are Lion Eggs, Quality Meat Scotland, and Northern Ireland Farm Quality AssuranceScheme. Until such compliance is confirmed, there is no certainty that membership will continue to provide proof of competence for purchase of professional rodenticides. As schemes do gain 2018 compliance, the list will be updated and re-issued by CRRU UK.